Research on the global burden of kidney disease, published in The Lancet, carries grim tidings. Medical researchers at The George Institute for Global Health have calculated that somewhere between 5 and 10 million people in the world need dialysis right now for terminal kidney failure, but only 2.5 million have access to it, mostly due to cost – the rest will die an unpleasant death. The news gets worse: the number of people on dialysis is set to rise to 5 million by the year 2030, and most of the increase will be in developing countries. This is the world's first affordable dialysis system. In 2017, Ellen Medical was a finalist in the Eureka Awards, Australia's most prestigious science awards. In 2018, Ellen Medical was awarded $2.2 million from the NSW Medical Devices Fund. 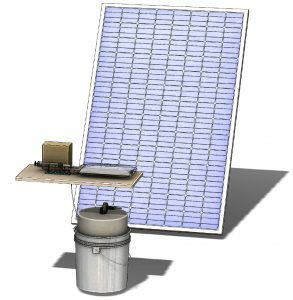 The water purifier, care station and solar panel. 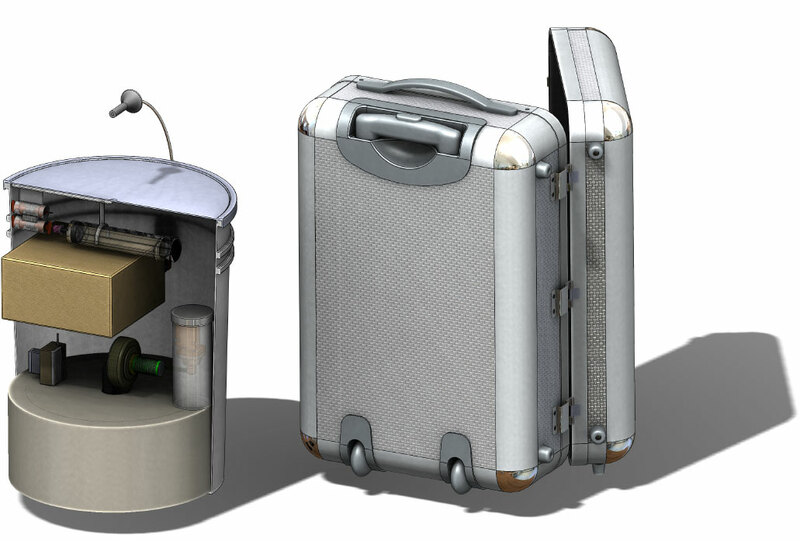 The entire device can fit inside a small suitcase. Every year 1.4 million people die in India because they cannot afford dialysis – this is one family’s story. This is the story of a mother-of-four called Baby from Haryana in Northern India. She was suffering from chronic kidney disease but could only afford life-saving dialysis once a week – she needed to go three times. Shortly after filming ended we learned she stopped going for any treatment because it was simply unaffordable and died shortly afterwards. She was just 38 years old. Her story demonstrates just why the Affordable Dialysis System is so urgently needed. © Ellen Medical Devices. ACN 616 594 891. An initiative of The George Institute for Global Health.